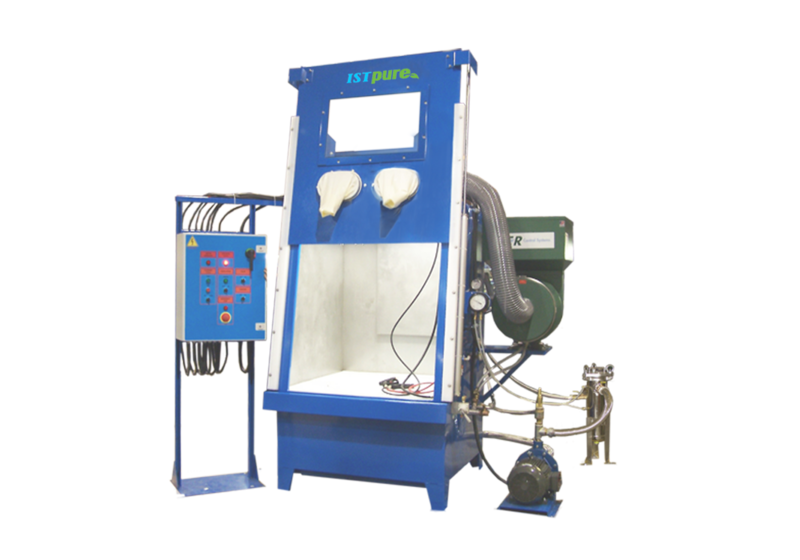 WAW Series Aqueous-Based Automated Washing Cabinet is specifically designed to maintain engines and complex components in aviation and transport industries. 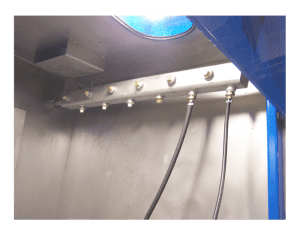 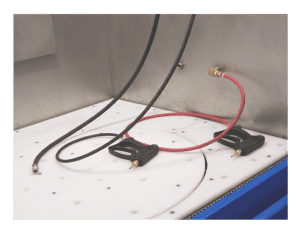 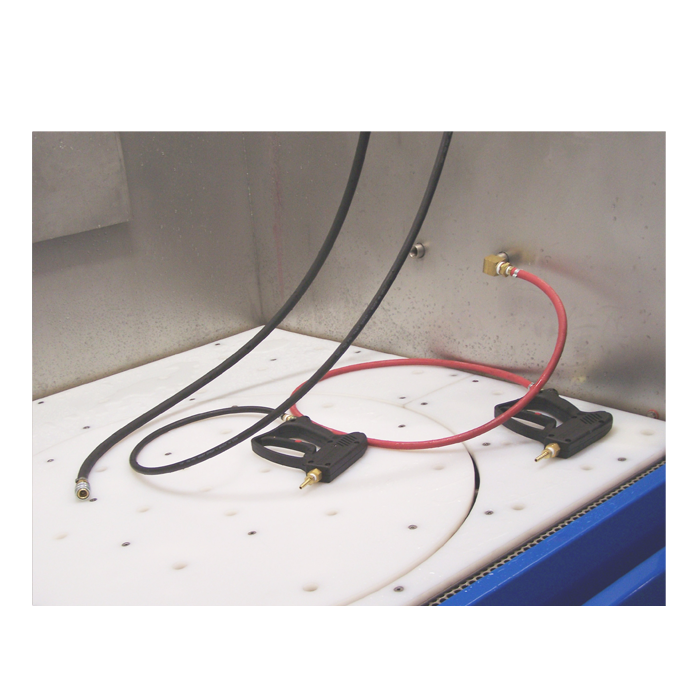 Unit operates with 100 psi electric pump and 1/2″ hoses fitted with quick-connect couplings to flush interior piping of complex parts, such as engines, turbines and generators. 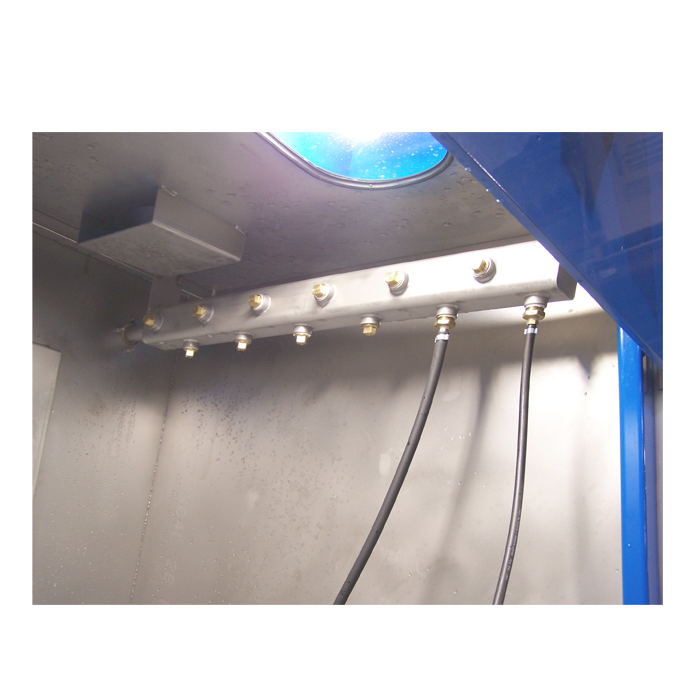 Once parts are clean, operator may switch from fluid to air-only delivery to dry parts from the inside.